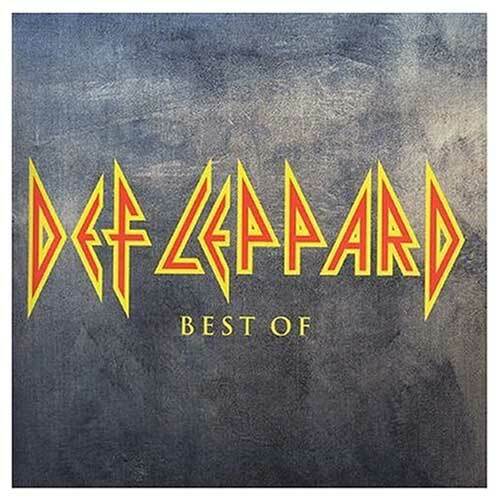 View Larger Best Of CD Limited Edition Import This is an exclusive UK limited edition best-of double-disc from Def Leppard. The first disc (same as the International pressing) features 17 of the band's biggest hits such as 'Animal', 'Pour Some Sugar on Me', 'Let's Get Rocked', 'When Love and Hate Collide' and many more. The bonus disc features an additional 17 tracks including a brand new and previously unreleased song, a cover of the Kinks 'Waterloo Sunset'. Mercury. 2004.